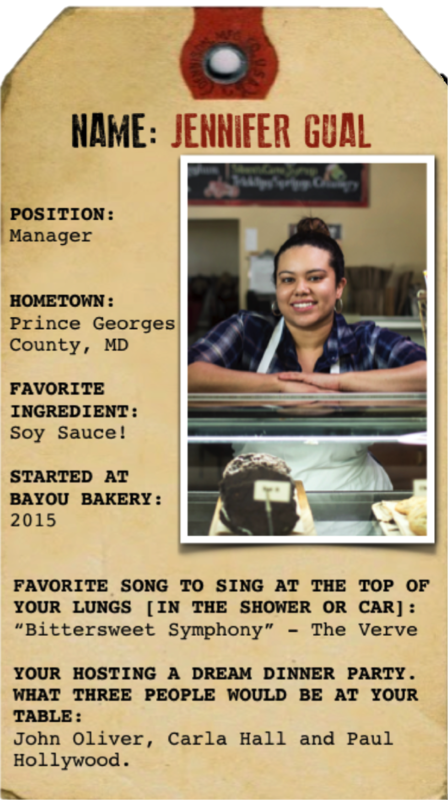 Jen left a career in banking to pursue her passion for pastry, and loves absolutely everything about it – except for that pesky 4am wake-up call. “I feel the most comfortable in the kitchen. Even though it’s hectic at times, it feels like this is what I’m supposed to be doing,” she says. 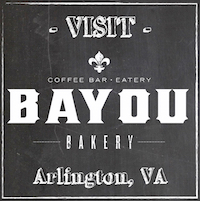 Her Bayou Bakery favorite? Café au Lait with Beignets. Classic!